I’ve been a mortgage professional for 12 + years. Started out working for a very small broker in the call center in 2005 and quickly worked my way up to a loan officer position just in time for the market to crash! It was a tough time to get through, but I survived. 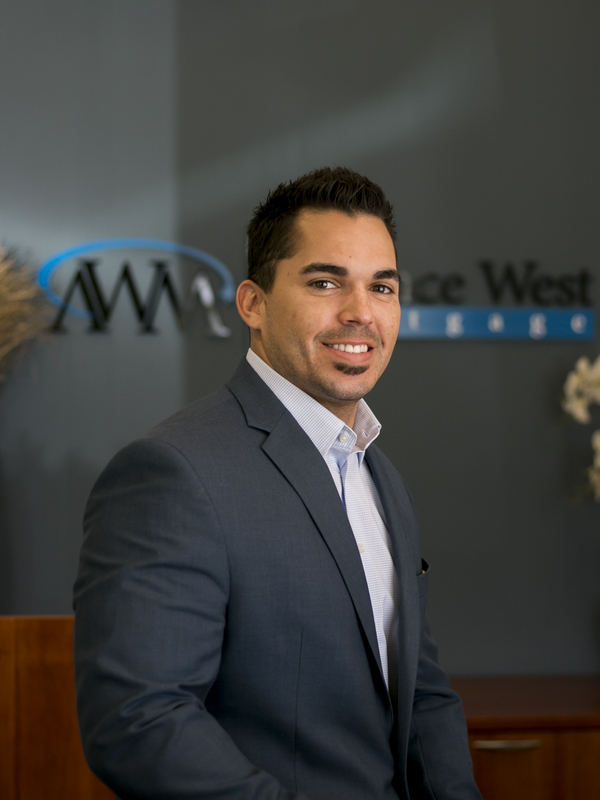 After working for one of the largest companies in the industry for several years I was able to find a home with Alliance West Mortgage. I pride myself on putting the client first and making the loan process as seamless as possible. You wont have to worry about any pushy sales tactics or bait and switch techniques while working with me! I understand that the loan process, whether purchasing a new home or refinancing for a lower rate, is very important and it’s my job to keep you well informed throughout the process.